Our nursery is staffed by a paid child-care professional as well as an adult volunteer to ensure the safety of our youngest church-goers. Children four years and younger are lovingly cared for while their parents enjoy some quiet time during worship services. 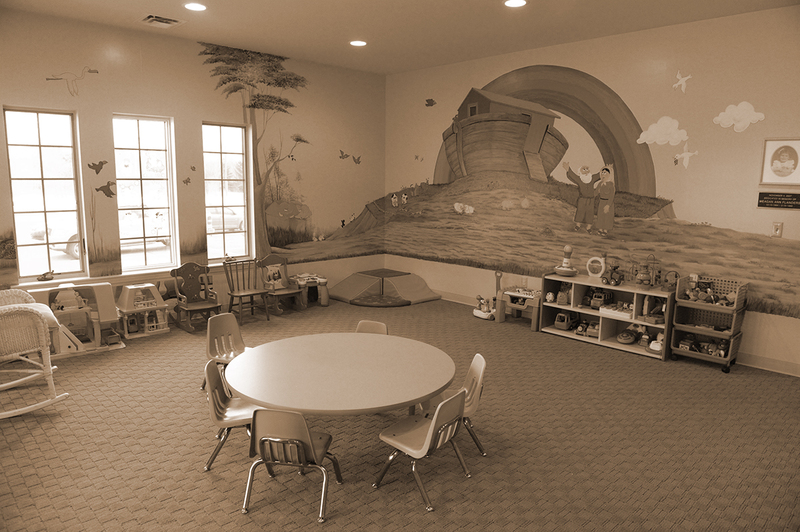 Toddlers and older children may enjoy age appropriate bible lessons, craft activities, songs and games. There is always a ready lap or open arms to care and comfort our littlest Episcopalians.